Arranging suitable care for your pets while you’re on holiday is important for their welfare and your peace of mind. Pets can get stressed out by their owners’ absence, by being in a strange place, or being looked after by strange people, but there are ways to make sure they have a good time while you’re away. Kennels and catteries look after large numbers of cats and dogs every year. Your pets will be looked after by professionals and given all the care they need, including daily exercise. Vets will tell you, however that some pets find being away from home, and surrounded by other animals stressful. To help them settle, take along their own bed or blanket, and a favourite toy or two. Something that smells of you, like a sweatshirt you’ve been wearing, can also be comforting. You may be lucky enough to have a friend who will look after your pets on a live in or drop in basis. Alternatively, a petsitter will either visit your home every day to feed, check on and play with your pets, or live in with them. This can be a great option for cats, who will feel more comfortable in their own place. Because you will be letting the petsitter into your home, you need to feel you can trust them, so get recommendations from friends or ask your vets about Croydon based sitters. If someone else will be looking after your pet while you’re away, introduce them to the pet before you leave. Have your friend or sitter play with your pet and give them a few treats, so your cat or dog can get used to them. You may decide that your holiday will be more fun for everyone if your pet comes too. 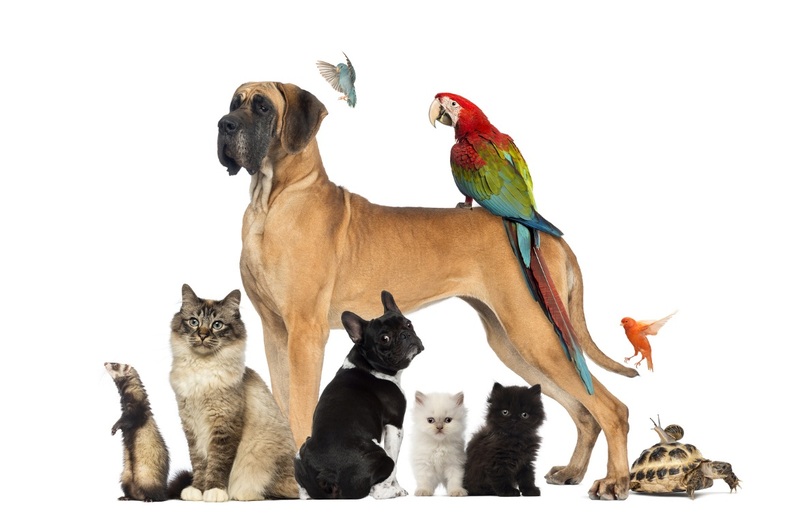 Not only dogs, but cats and ferrets can travel within the European Union with you, as long as they are microchipped, have a pet passport, and have been vaccinated against rabies. 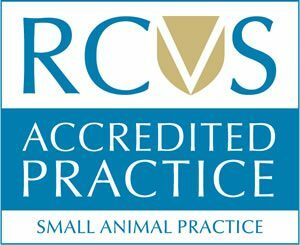 Whoever is taking care of your pets, make sure they are aware of your pets’ medical history and any special needs, and that they have emergency contact details for you as well as for your vets in Croydon.